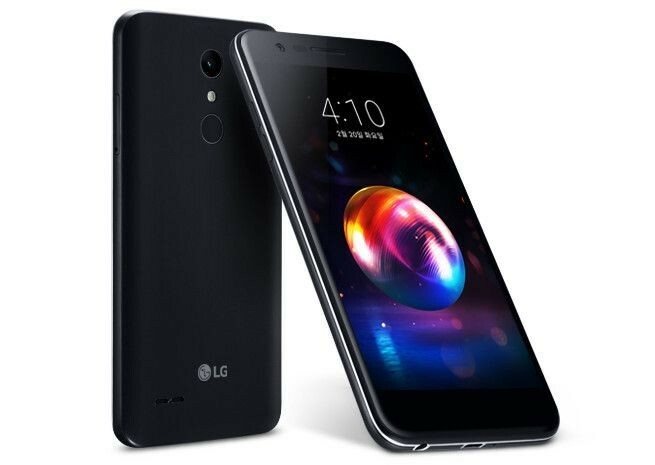 LG has launched a new budget Android smartphone in South Korea, the LG X4. The phone is priced at 297,000 South Korean won ($275). The X4 has a 5.3-inch display with a resolution of 1280x720. It is powered by a Qualcomm Snapdragon 425 processor with 2GB of RAM and 16GB storage with microSD support. On the back is an 8MP camera and on the front is a 5MP camera. Other features include a fingerprint sensor with LG Pay support, LTE connectivity, Wi-Fi 802.11n, 3000mAh battery and Android 7.1.2 Nougat. The phone will be available in a choice of Black or Gold color options on SKT, KT and LGU+ networks.